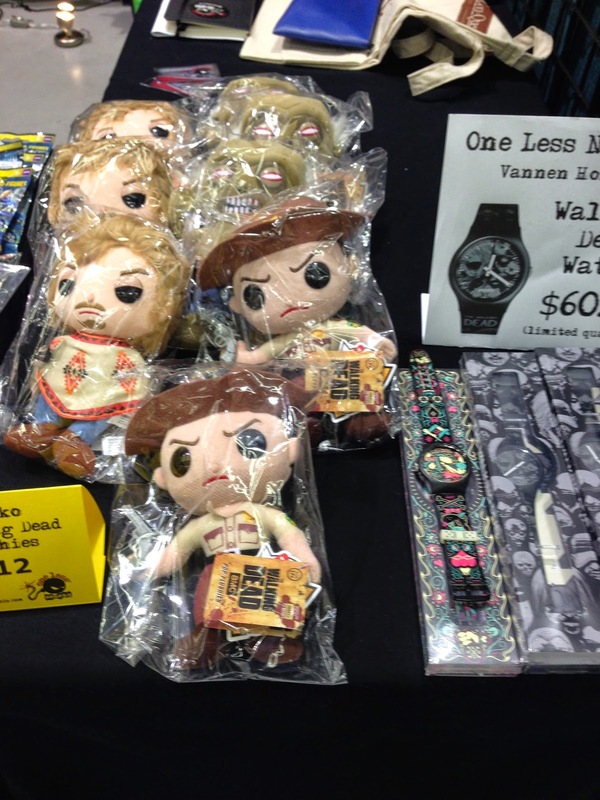 One Less Nemesis Blog: C2E2 Here We Come! For the second year, we will be exhibiting at C2E2 in Chicago April 25 to 27 at McCormick Place! We're in booth 743 We had a great time last year at the show and are even more excited for this year. 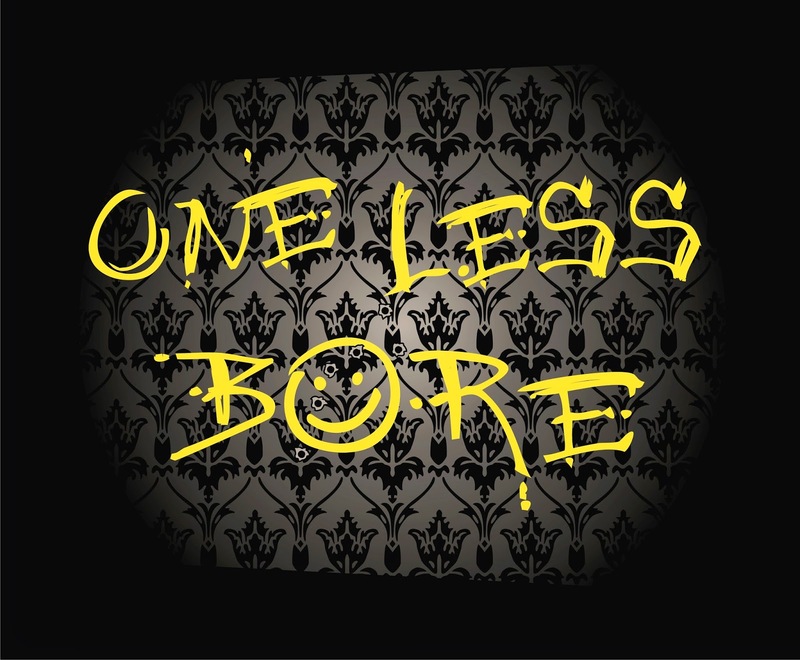 We have lots of new tee designs we're bringing, like our Sherlock inspired One Less Bore tee and our Walking Dead inspired One Less Governor tee. 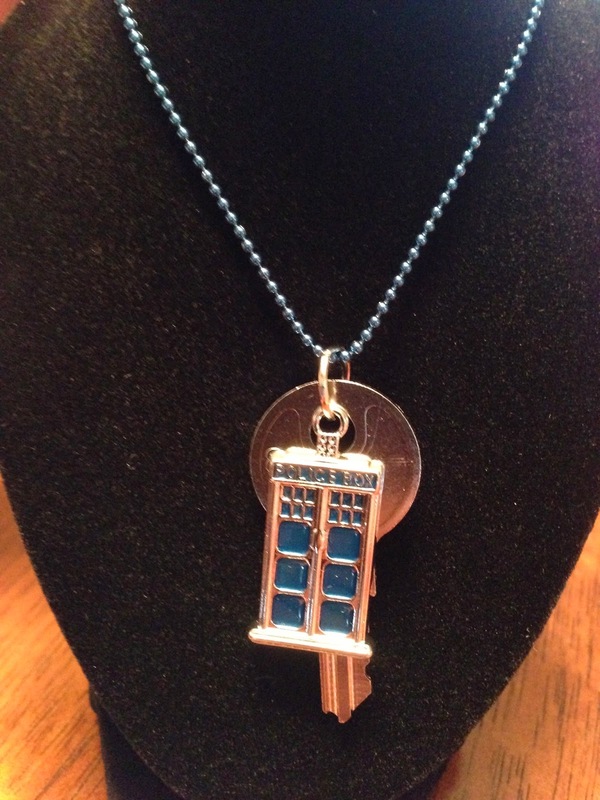 We also have some really fun extras in the booth: Tardis Key necklaces, Tardis earrings, Funko Walking Dead Daryl and Well-Zombie plushies Walking Dead watches, Supernatural salt necklaces and Star Trek Insignia pins. A Weeping Angel will be giving our booth a visit on Saturday! Stop by, get a free picture with the Angel and grab a One Less Angel tee. 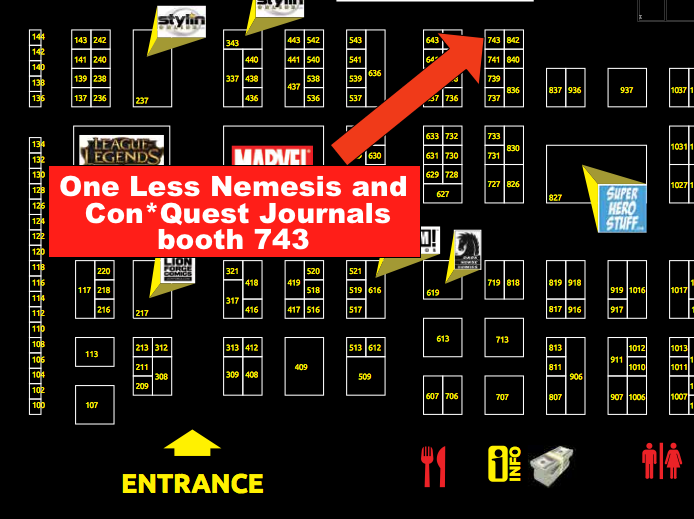 We are also featuring our brand new, Show Exclusive Con*Quest Adventure Journal™! It's your place to stick, stuff and journal your convention adventure. From your favorite vendors and artists, to autographs, cosplay and photo-ops, there’s a place for anything and everything you do at a convention. You can pre-order HERE and get a free canvas tote to carry it in! All pre-orders can be picked up in our booth. Also, if you're one of the first 25 customers at the show to buy a journal, you'll get the tote bag free! We'll have additional pages and photo sleeves available in our booth as well. 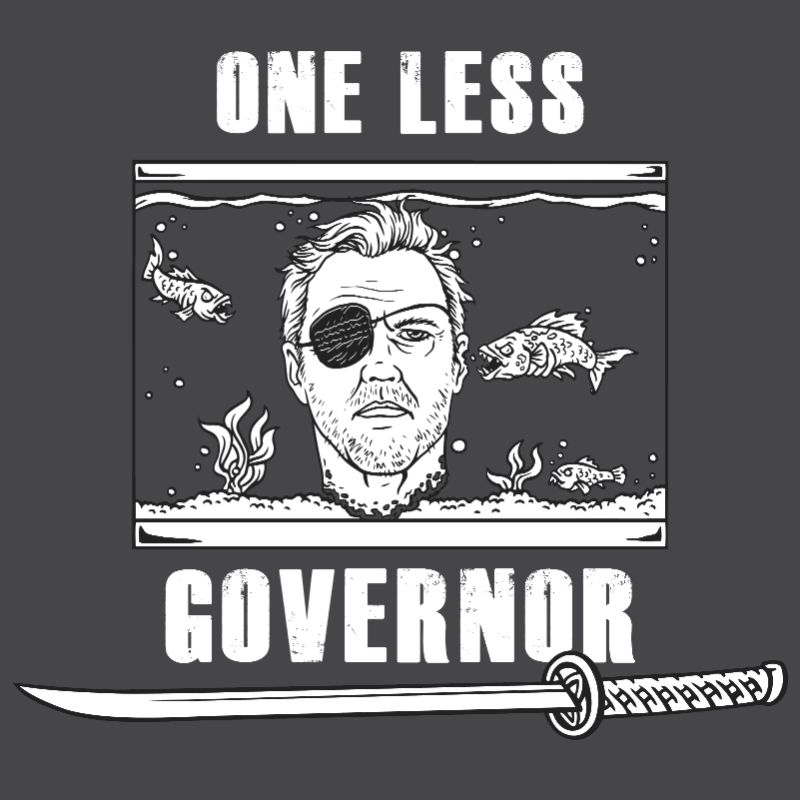 Everyone is going to want one of these, we've been selling out at the show with our previous version.